Addiction is the cause of destruction. Too much of some things could be a great obstacle in the journey of life, however, even a pinch of a drug could be fatal. Drug addiction rates are increasing day by day. Unfortunately, it is highly consumed by youngsters probably below the age of 35. This is a warning bell for the authorities, the reason being if this is not going to end the bright future of the world will turn into ashes. Mentioned below are some effects of drug addiction over the health and wealth of the world. Drug consumption has a very serious effect on the mental and physical health of an individual. Conditions such as paranoia, aggressiveness, hallucinations, impaired judgment and loss of self-control are some of the most commonly noticeable ones. 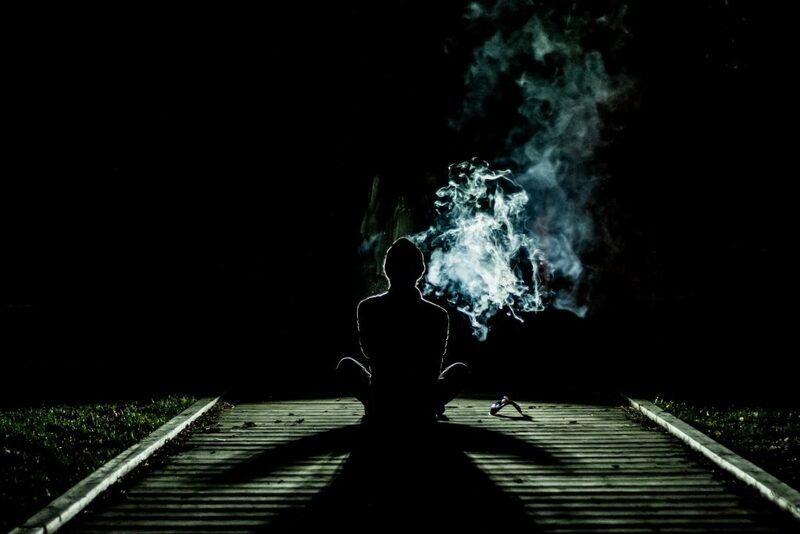 Drugs tend to affect the most sensitive part of your brain to give you that feeling of being ‘high’. This has a very adverse effect on the minds of people. As a result, impulsiveness increases to such an extent that it could even be fatal and might cause serious injuries. According to research, 80 percent of offenses resulting being behind bars, are due to consumption of high volumes of drugs. A pregnant lady consuming drugs not only puts herself into the pit but also her child. Drugs are often loaded with impurities that harm the female reproductive system at a very high level. This ultimately proves to be fatal to the child’s health. Due to excessive drug abuse, many women have to suffer from the pain of early involuntary miscarriages. You can seek help at any point of time. Even if born, a child whose mother consumed drugs while being pregnant might tend to experience multiple physical and mental disabilities. Some of them of may include defects in the learning due to weak nervous system and brain, disfigured organs, premature delivery etc. A major chunk of the patients in Austin Drug Rehab, are women who are pregnant or suffered a recent miscarriage due to drug addiction. Drugs are nothing but the expensive slow poisons that are capable enough of taking your life at any point of time. People tend to get so addicted that they are ready to sell anything just to feed their addiction. Moreover, youngsters often end up draining their monthly income over this poison. Addiction doesn’t care if you are a rich or a poor person, it tries to consume all of them. A person who is below poverty line might be spending around 30% of their income only on drugs and cigarettes. People full of cash are even not spared, first their money wasted in the purchase of drugs and later in purchasing medications to get rid of harmful effects of drugs. This cycle continues and ultimately everyone fall in the same trap and end. It is the need of the hour, drug addiction has not only destroyed millions of lives but millions of great people that would have been a gem for the growth and prosperity of the nations. There are more drugs addicts in Texas Drug Rehab than college students in the Texas University. The results are clear. So, think about it in that way, might be this could become the reason to stop this fatal addiction.